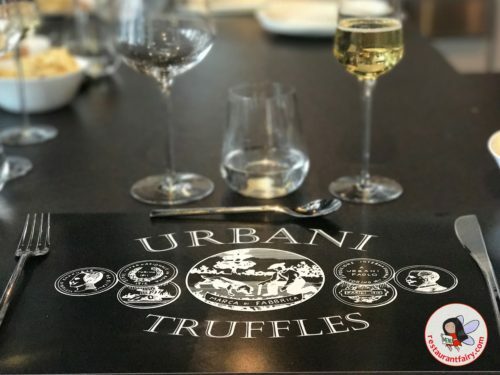 Truffle lovers – did you know that you could do so much more than just buy truffles based products at Urbani? One of the most fun things I’ve done this past month was a Chef’s Table style cooking demonstration at the Truffle Lab at Urbani. My blogger friend Jean Philippe from I Just Want to Eat was with me and we had ourselves the time of our lives. 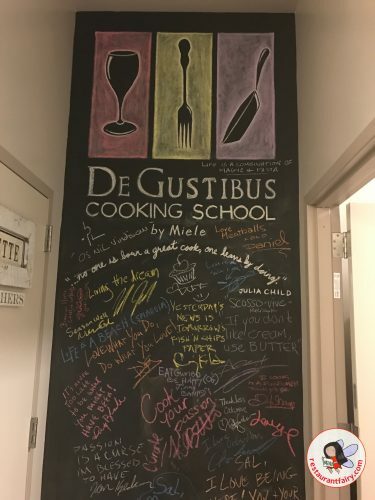 Last week I spent a remarkable evening at De Gustibus – the upscale cooking school housed on the 8th floor of Macy’s. De Gustibus has one of the most impressive line-ups of celebrity chef’s who come in to demonstrate their culinary talents in a casual and intimate setting. 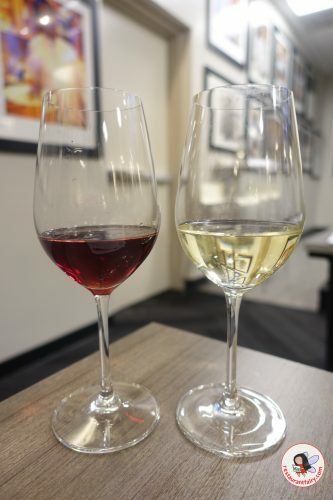 Participants get to observe, interact and partake in a full course menu with wine pairings amongst a delightful cohort of gastro-enthusiasts. I spent the evening with my blogger friends Jean-Philippe from I Just Want to Eat and Cindy from Chubby Chinese Girls Eats.